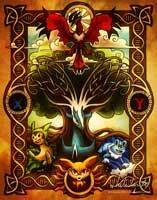 Pokemon – Into the X and Y! 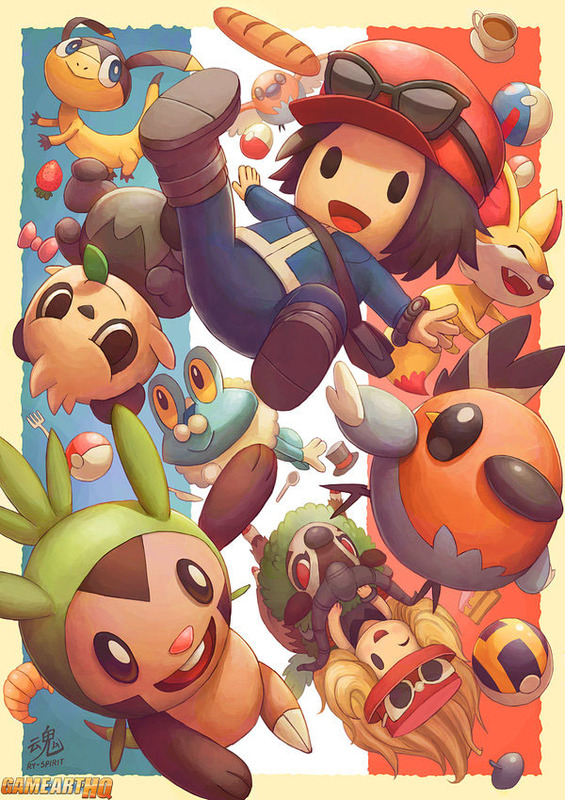 Only a few weeks are left until Pokemon X and Y are released on the Nintendo 3DS! 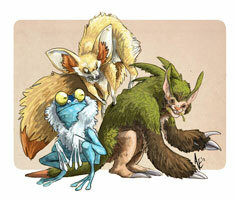 To celebrate this event we are waiting for in anticipation, Ry-Spirit from Australia drew this awesome fan art there with some of the many new Pokemons! 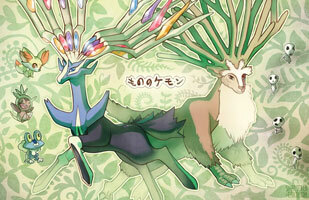 Check out these other featured Pokemon X and Y Fan Arts as well!